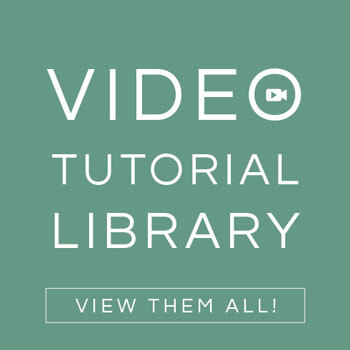 Here is a super easy project to do during a free afternoon. 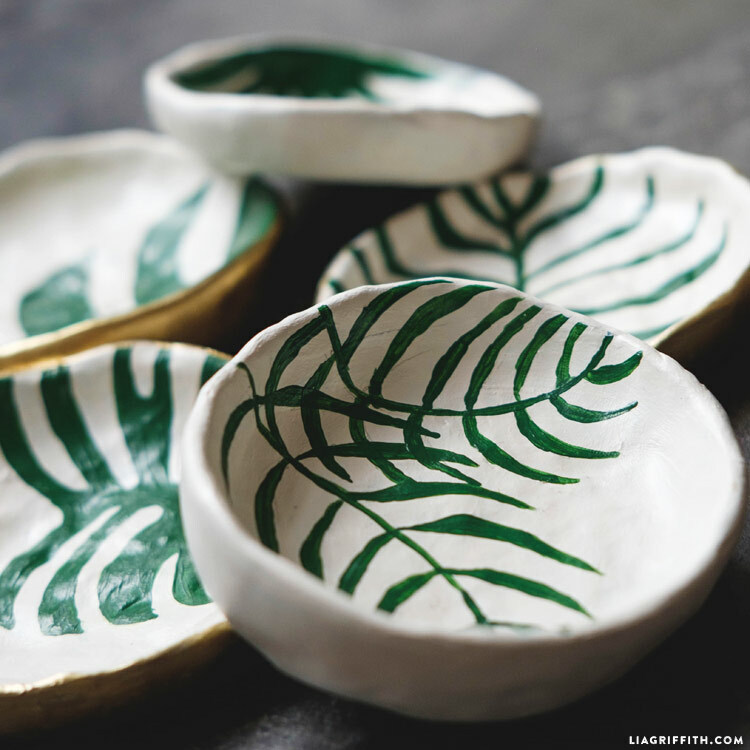 You won’t need any templates or special materials to make DIY trinket dishes, just some clay and some paint. Because the project is so simple, you can even make these with your kids. 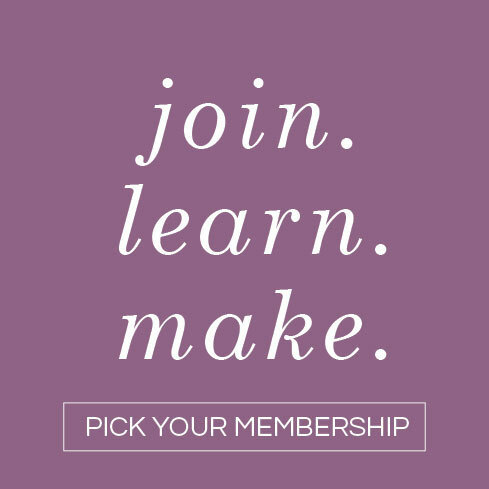 It’s a great opportunity for them to explore their creativity while you also explore yours. You can customize them with any illustrations or color palettes to match your specific home decor. At the end of the project you will have adorable dishes that are both stylish and functional! Form a ball of clay and place inside your bowl. If you are making multiple dishes, form a number of balls that are the same size. Press the ball into the bowl to form a dish that is about 1/4″ thick. Gently peel ball out of the dish and refine the shape as needed. Bake in your oven according to the package instructions. 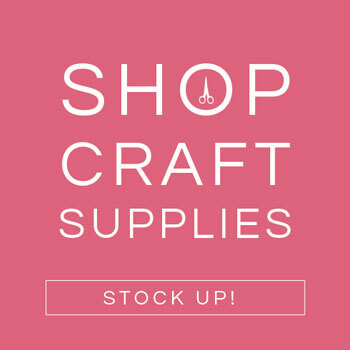 You should be able to find all of your materials at your local craft store. We specifically used Sculpey brand clay and a Krylon brand gold pen (find links in Shop this Project!). 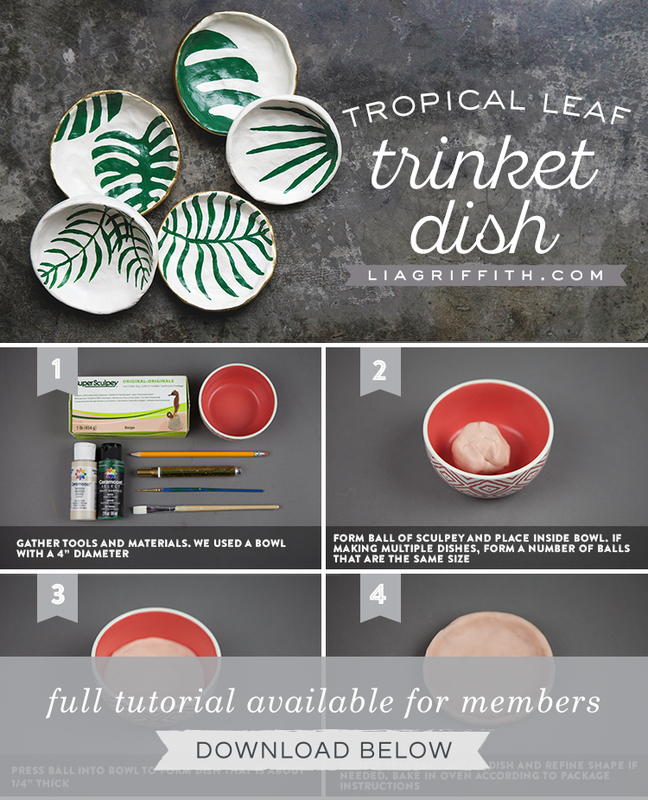 You can use this technique to create any size of DIY clay dishes, but the bowl we used to mold our dishes was about 4 inches in diameter. 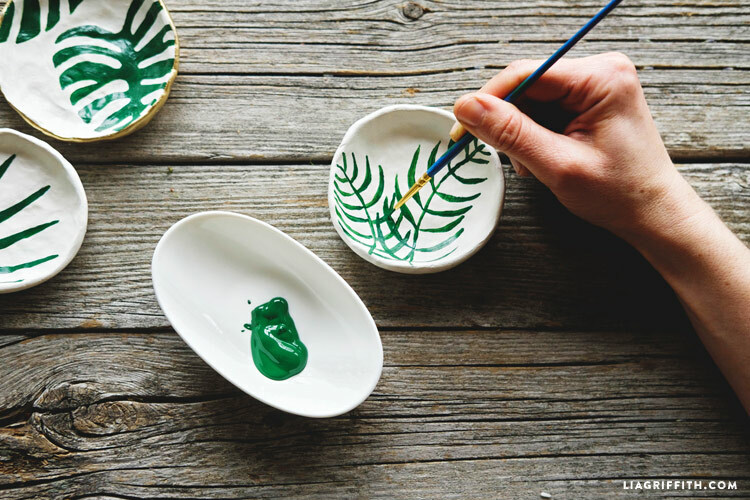 After you paint the dishes white, you can really add any painted designs you would like. 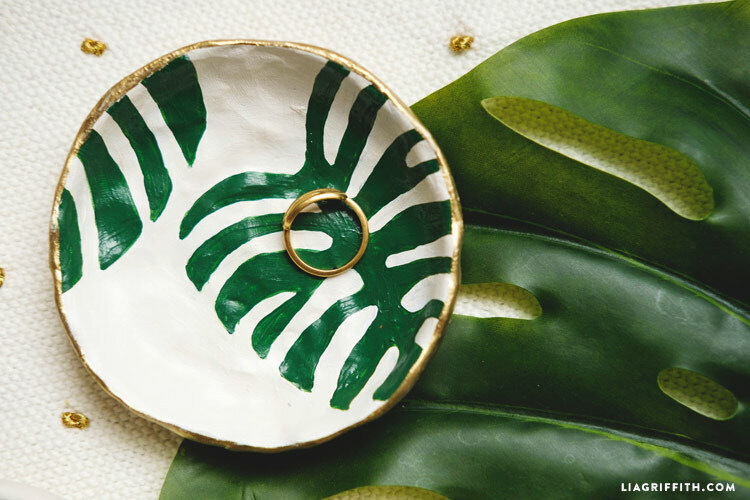 We love our floral and botanical themes, so our maker Jessica free-handed the tropical leaves. Paint whatever inspires you! I just purchased some polymer clay and am going to try my hand at this project!! Wish me luck!! How many dishes can you make with one clay package? Depends on the size, but at least 5. These look lovely! I could definitely use one of these on my desk to collect little scraps from crafting. 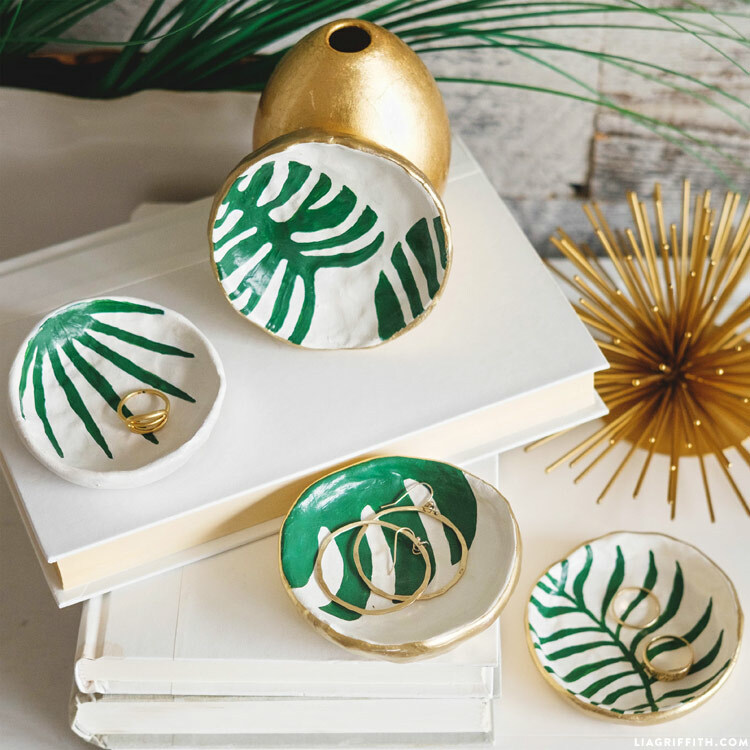 love these and plan to make them…Did think that you could actually spray the bottom with gold spray paint, then do the top edge with the pen. I am a little nervous about drawing the greenery. Guess I will practice a bit first. 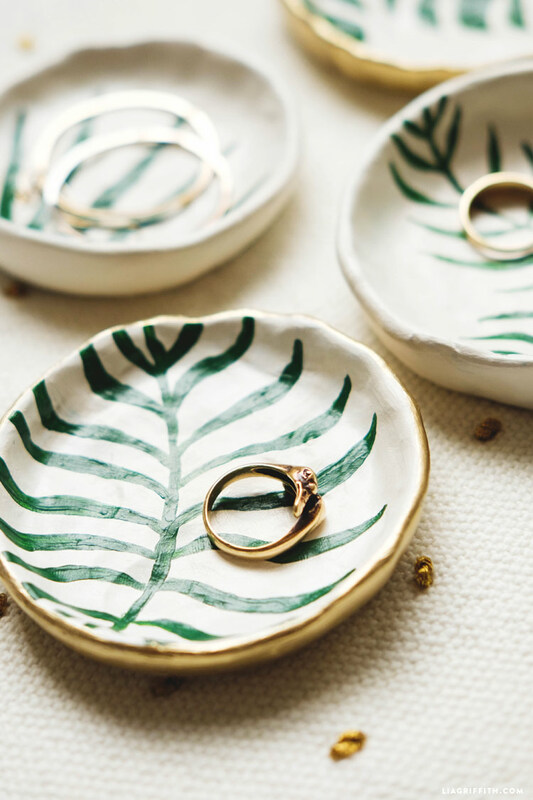 Love little ring dishes. Nice little gift that takes up no space. Doesn’t it need some kind of polish in the end? Are the paint and gold pen harmful to food or eating from the bowl? Thanks. 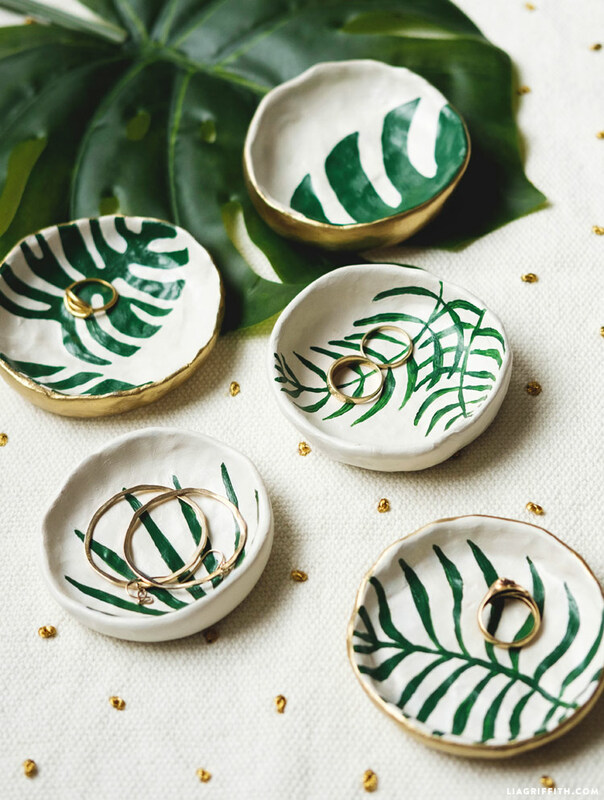 We made these as trinket dishes to hold jewelry and other bits– I doubt these are food safe and would not recommend eating from them. You could add a layer of gloss or mod podge to seal the paint if you’d like. These are super pretty! Thank you for sharing such a lovely idea! Thank you, so glad you like this!